Cauliflower rice?? Yes, you heard it correctly! Not BROWN rice…but CAULIFLOWER rice! I love brown rice, but now as I'm going through the 21 Day Fix, I am really noticing that my "yellow" carb containers are very precious. I love my oatmeal in the mornings or my quinoa sometime during the day. Sometimes there's just not enough of the yellow containers to go through my day. So I was looking for a good alternative to rice…so, I found cauliflower rice! 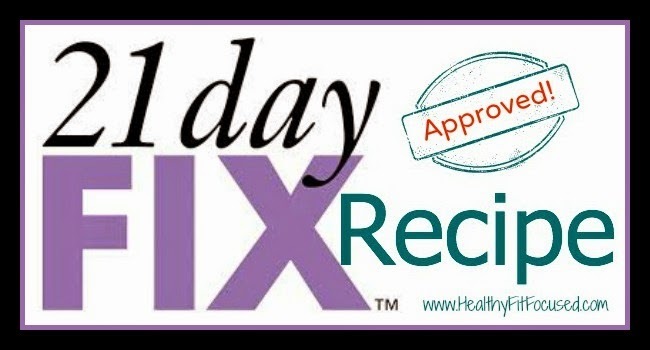 It is 21 Day Fix APPROVED for the green containers…and it is DELICIOUS!!! 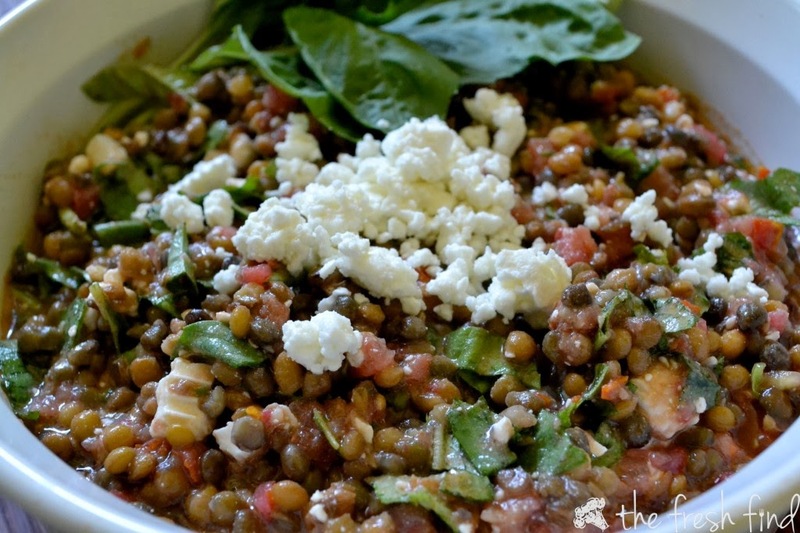 It's super easy to make…I made extra for lunches throughout the week. 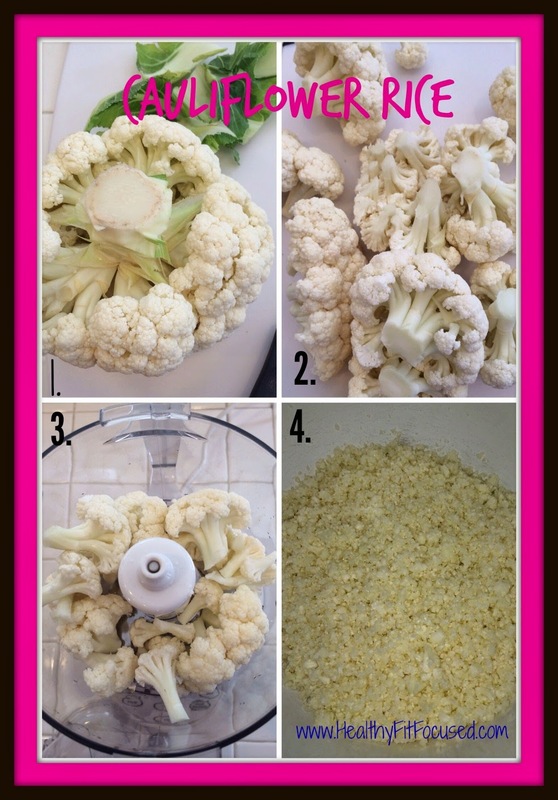 Grab cauliflower and make sure there are no brown or black spots on it. If so, remove with a paring knife. Rip the leaves off the bottom. Cut the florets off the core and throw away the core. Break up the florets into even sizes. Place florets into food processor in small amounts, process until evenly chopped but not into "mush"
Remove and put into large bowl and continue until all florets are finished…it will look like "rice" consistency when completed. Then you're ready to cook! Cooking Methods: I like both ways it just depends on how much time I have! Preheat oven to 425F. Spread cauliflower rice out on one or more baking sheets (depending on how much you have) into a single layer. Don’t worry too much about the single layer thing, you just don’t want to crowd the pan or it will steam and remain moist. Bake for 15 minutes, flipping the “rice” at least 1x. Remove, serve and Enjoy! Heat a small amount of olive oil or coconut oil in a non-stick pan over medium high heat and add cauliflower rice. Then “dry fry” it to remove as much of the moisture as possible. Make sure to season with salt, pepper and any other spice you'd like. Enjoy! For more Clean Eating Recipes, Click HERE! 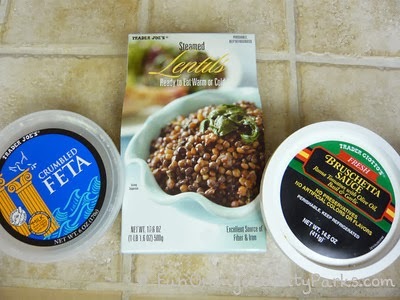 Trader Joe's Lentil, Bruschetta, Feta Dip (with baked chips and veggies) - A.K.A - Best Appetizer EVER! 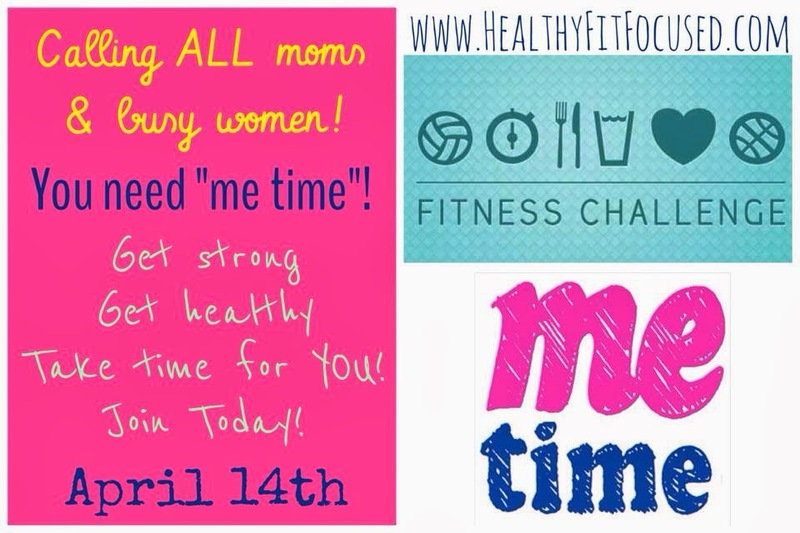 "Me Time" for MOMS Health & Fitness Challenge Group!! 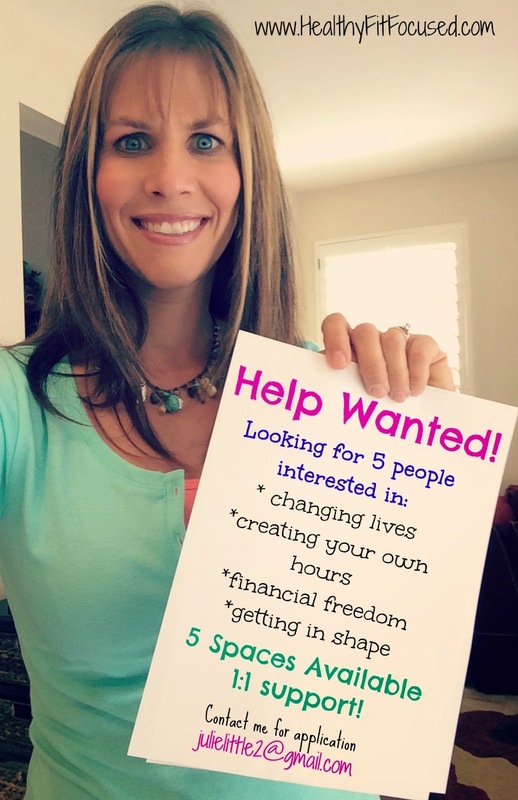 I am a mom of 3 kids, ages 10, 9, and 6...I work full time and I'm a Beachbody Coach. My day starts at 5 am and usually doesn't end until 10 pm or after...it's full of homework, errands, housework, chores, dinner, sports for kids and anything else thrown in there. I'm sure all moms feel this way too. Busy, busy, busy and not enough time for yourself in the day, am I right? 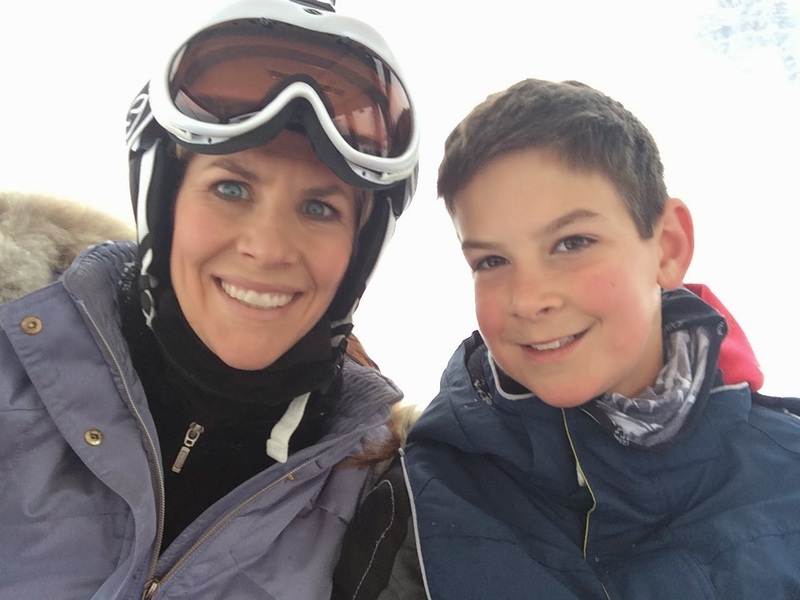 (Let's face it…I can say ALL WOMEN, not just moms!). We are more than willing to help out anyone else and the needs they have, but when it comes to "me time" so often, we don't set aside that time! Well, that must change. The reality of this is, most often, we are the ones who are leading the way of taking care of our children and their health day in day out. 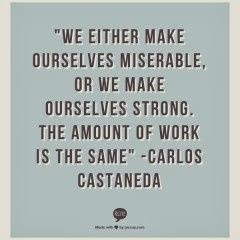 However, how do we expect to be the healthy examples in our family if we don't take the time to take care of ourselves? 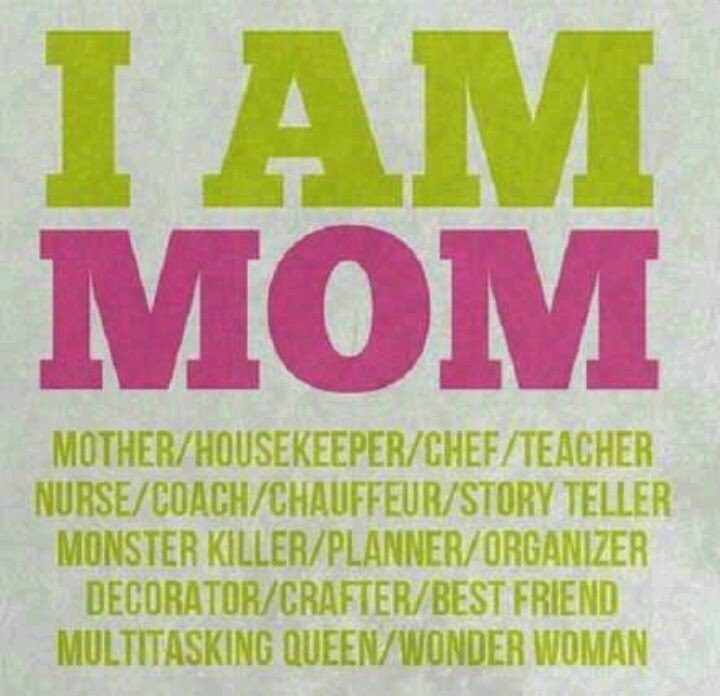 The truth...it STARTS with us MOMS!! 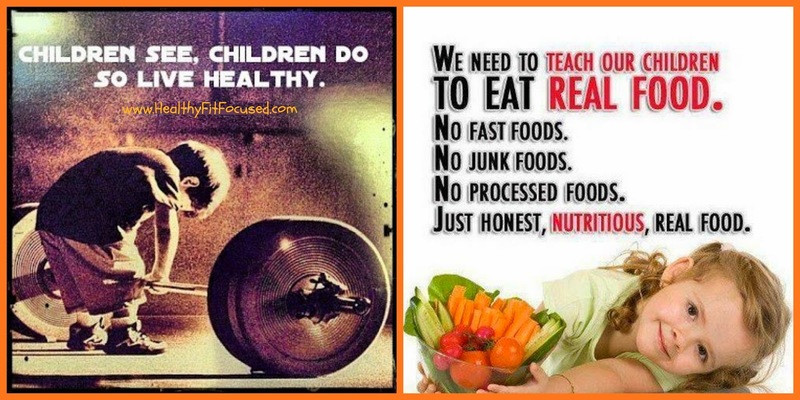 We need to be the example to our children on how to live healthy and active lives. No one else is going to do that for us! It falls upon our shoulders. Wow!! What a great responsibility and amazing opportunity we have. Think about what a gift we could give to our children to teach them how to live healthy lives. 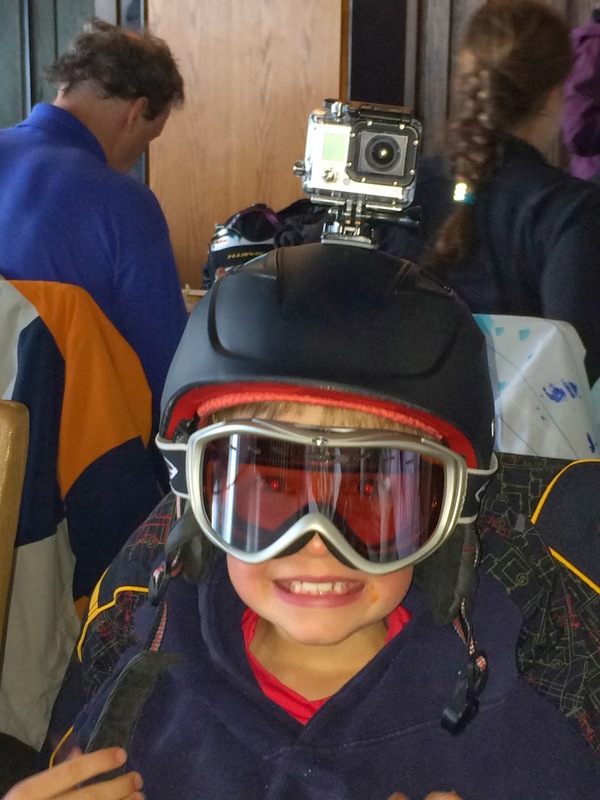 Teach them how to eat healthy and to lead by example of adult exercise and activity. Could you imagine the impact that would have on your children and future generations? It's endless and a priceless gift! Healthy Children learn from Healthy Moms! Well moms of all ages, shapes, sizes, and generations... This is your chance NOW to make a in your family's life! Start TODAY by committing to take care of YOUR HEALTH so that you can them be healthy enough to take care of your family's health! Remember, it starts with YOU!! Starting April 14th, I will be starting a busy moms health/fitness challenge group. Gaining your "ME TIME" back! Committing to giving yourself 30 minutes a day to focus on getting healthy and in shape! 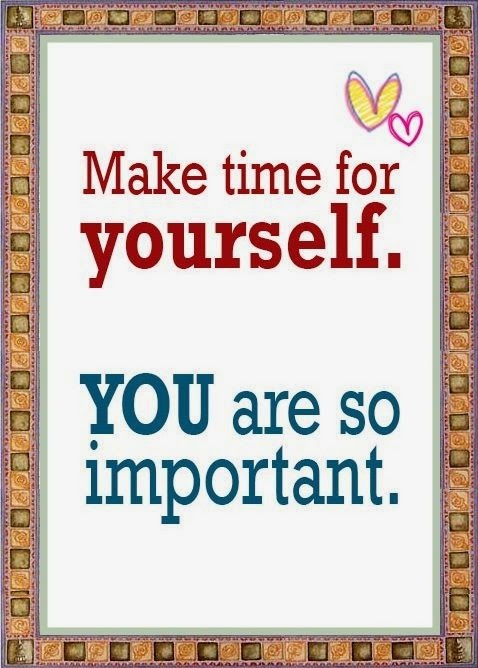 YOU DESERVE THAT TIME...and need it! "Me Time" for Moms Challenge Group! We will discuss tips on how to plan for your busy week, when to get your workouts scheduled into your busy day, how to make healthy lunches and dinners with a busy schedule. You'll get tips, support, motivation, accountability to stick with your health and fitness commitment. Us moms have to stick together and hold each other up. As they say, "it takes a village"!! That is so true...and this is YOUR village and your time! Respect yourself enough to take time to make YOU healthy, fit, and happy! 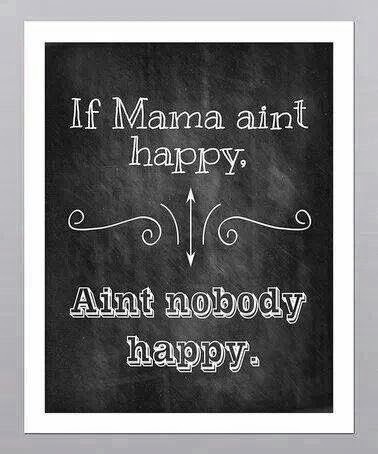 "If momma ain't happy, ain't NOBODY happy"!! To be a part of the "Me Time" for MOMS, please fill out this information below. I'll help you find a Beachbody program to choose from that will be a great fit for you. You'll commit to the program and clean eating and commit to drinking Shakeology one meal per day. There are many great fitness programs for ALL different fitness levels, beginners to experts. I can't wait to help busy moms discover how to be able to balance finding time to take care of yourself and your health/fitness with your busy life! 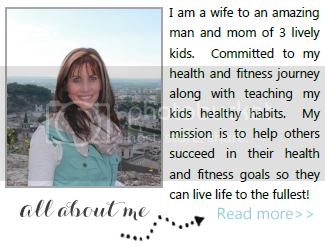 As your health/fitness coach I commit to helping you reach your health and fitness goals! Start by signing up for your FREE Beachbody Membership! Let's get the Spring started out the right way with some spring cleaning...then we can be more active for summer with our kids!! Give yourself an EARLY HAPPY MOTHER'S DAY GIFT!! An Amazing Opportunity - Become a Team Beachbody Coach! I have been a Beachbody coach for a little over 7 months now. When I first singe up as a coach, I wasn't really sure what I was getting into. In my mind, I thought this would be an amazing opportunity to help others reach their goals but also a great way for me to be held accountable to my health and fitness goals. I really didn't have a clue what Beachbody Coaching was all about. As I started to get my feet wet on the business side of coaching, I realized that this wasn't just a "normal job"…this is something that can absolutely change lives, in many different ways-- through health, fitness, financial, families and future generations! It's truly amazing the doors that the coaching opportunity can open for so many lives! When I first became a coach, I was involved in a challenge group with my coach. This is where I really fell in love with what coaching can do for others. For me, I thrived from the motivation, support and accountability that the challenge group offers. Then to know that I can lead my own challenge groups and pay it forward and motivate others to reach their health and fitness goals was extremely exciting to me! As a health and fitness coach for team Beachbody, I run challenge groups in a closed group on facebook to help people reach their ultimate goals. These groups may be 30, 60, or 90 day groups, depending on what I chose to make it! As a coach, I post daily something motivational, educational, and I also give recipes and meal plans to help people stay on track and give the support they need to succeed! Sometimes my challenge groups are program focused and some I let the challenger chose the workout program they would like to use to participate with! Each challenger is required to take 2 minutes of their day and give me a report on how their day went... So did you get your workout in, did you drink your Shakeology, and rate your food on a scale 1-5, 5 being the best and 1 being you cheated the entire day! This has really helped my challengers stay on track and keep themselves accountable! The cool thing about it, I'll be honest, is that I get paid to be healthy and fit and to help other people do the same! You really can't beat that! Does that sound like a good fit for you? 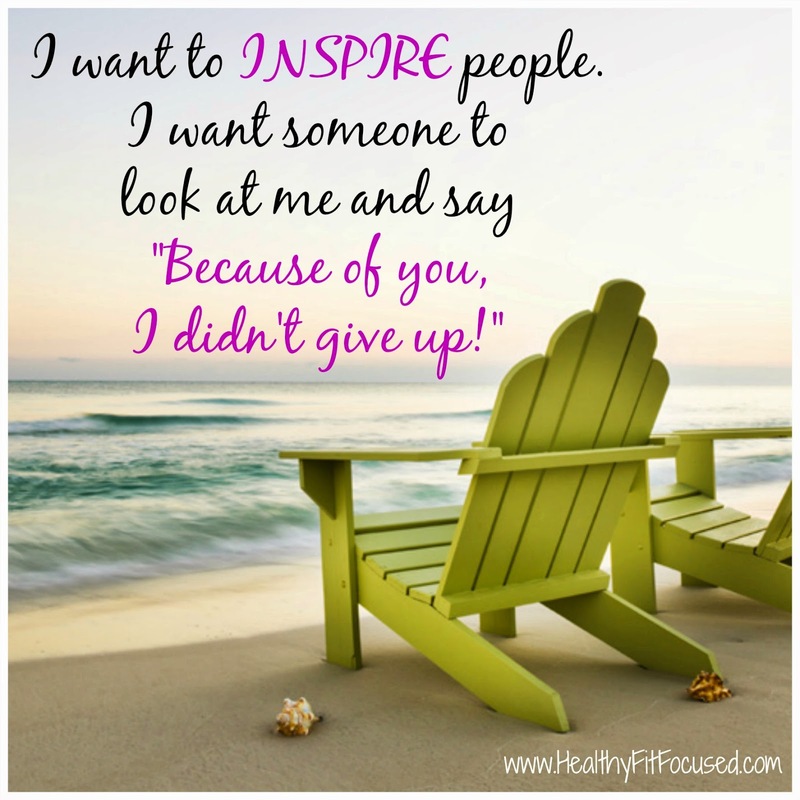 Beachbody Coaching - Inspiring others! How do you know if you would be a good coach? 1. You are pumped about losing weight and getting in shape. You talk about your workouts and your shakeology with your friends and family. You eat sleep and drink your workouts and lifestyle changes! 2. You love to help other people and are passionate about supporting others in their fitness journey as well. 3. You already work in the fitness industry but would like a little to expand your realm of expertise even further. 4. You enjoy working out with others and motivating others to stay in shape and get healthy. A one-time fee of $40 to become a Beachbody Coach. This is not a yearly or recurring fee. You could also have the $40 fee waived if you purchase a Challenge Pack or if you or your spouse is active in the military! (I can explain those options more in depth as well). A monthly website fee of $15. Beachbody gives you three canned websites where you can do some minor personalization. The first website is a Beachbody coach site, next is a Shakeology site (only available through the Team Beachbody Coach network) and the last is your Ultimate Reset site. I have decided to create my own website and blog to share personal experiences and recipes but it is not required. 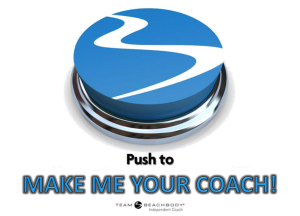 To remain an active coach you need to have a Personal Volume (PV) of 50 points per month. Purchasing a month's supply of Shakeology (at a 25% discount) is 90PV for example and you're done. I believe in the methodology of Team Beachbody that you need to use their product in order to be able to explain the benefits of the research they've done. Plus, their supplements are amazing and taste delicious! You can, if you choose to, create a team of coaches as well. You can create a business based off of a team of people who are passionate about the same things that you are. I tend to attract women who are passionate about health and fitness,specifically clean eating stay at home momma's. But I also have some individuals who want to grow a business and create a full time income! The saying you attract who you are is completely true! You receive a 25% discount on all Beachbody products including merchandise. If you're using supplements today like I am, just the discount savings alone on let's say P90x Protein Bars and P90X recovery drink covers the $15 monthly website fee. 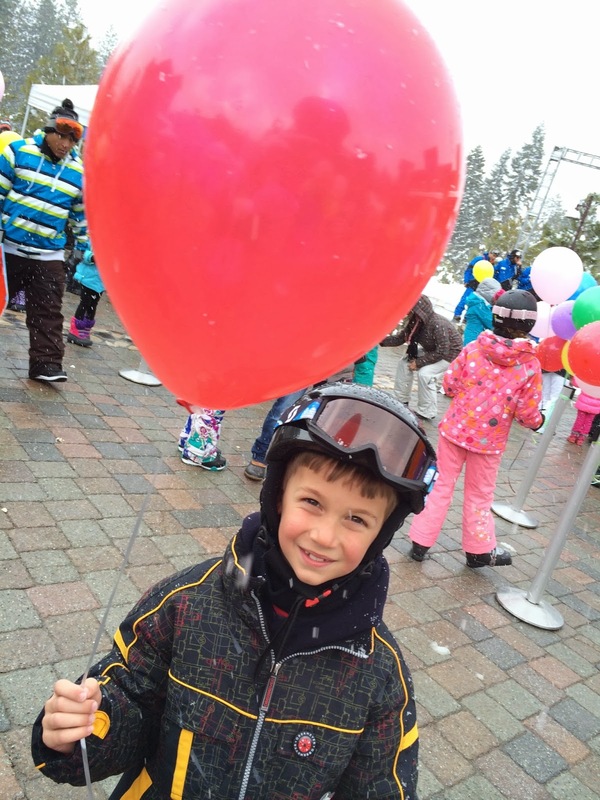 What happens once I become a coach? When you decide to become a Beachbody coach and help change others lives, you will not be left to do this on your own. My team is a part of the #2 team in Beachbody and we get the opportunity to learn all the tips from some of the greatest coaches in Beachbody! You will be added to the Dream Team private Facebook group where you can get a wider group of support. I will also work with you in whatever commitment level you desire. 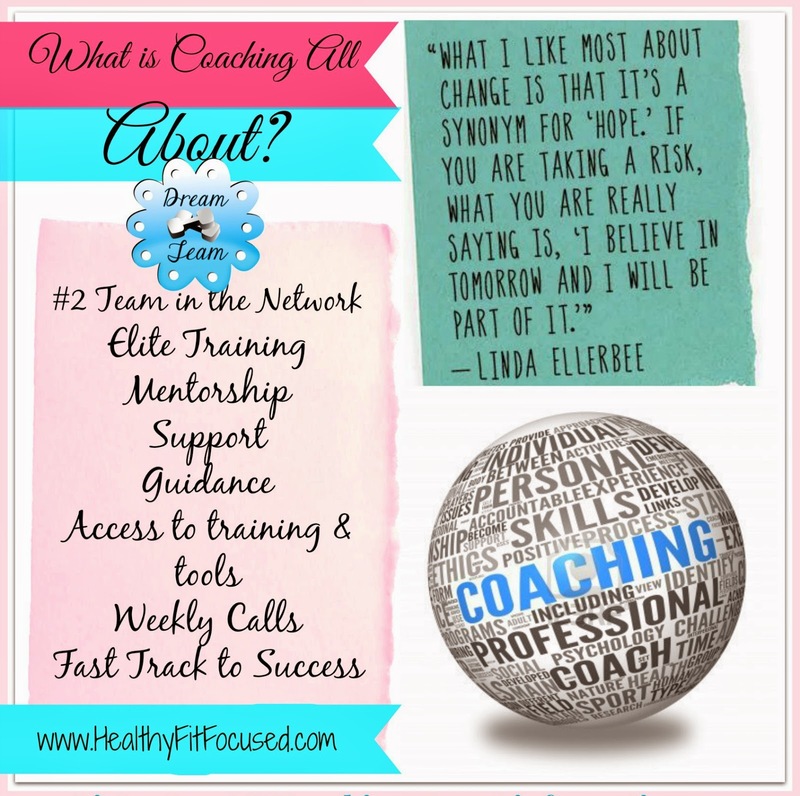 Each month I have a Coach Apprentice program for new coaches that will teach you all you need to know about running a challenge group and how to be the coach you want! You will not have to reinvent the wheel or do this on your own! There is plenty of support along your journey! I want to become a coach and change lives! Now what? Fill out the application below and I will get in touch with you within the next 12 hours. Complete the form and I will set up a time to chat and discuss the options for my Apprenticeship program. WOW! It sure is amazing what a changed attitude and mindset with a renewed commitment will do for you throughout the week! SUCCESS!! To be honest, I had been in a bit of a rut over the past couple weeks. Last week, I did a 180 degree turn in my mind and recommitted to my goals. I had been a little lazy on them and I needed a change! 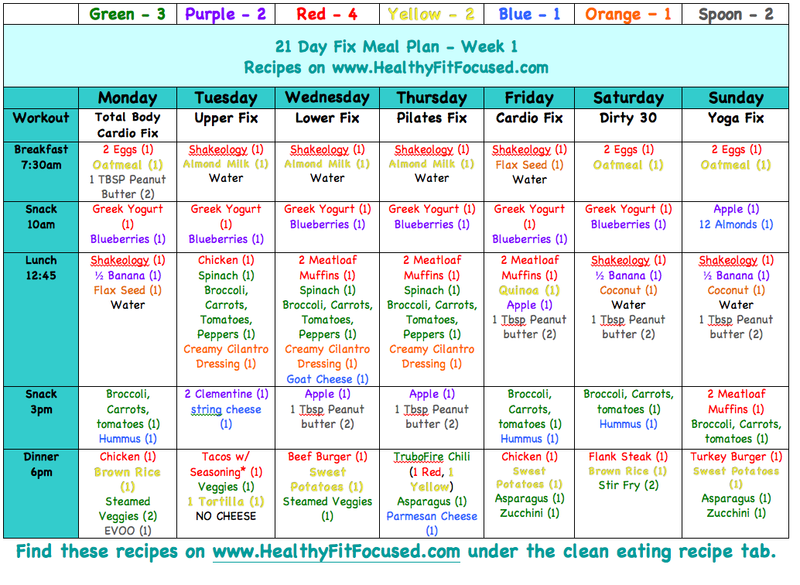 I committed to following the 21 Day Fix, 110% and no cheating on my meal plan! I got used to just little snitches of food here and there not thinking that it made a big deal…well it does! 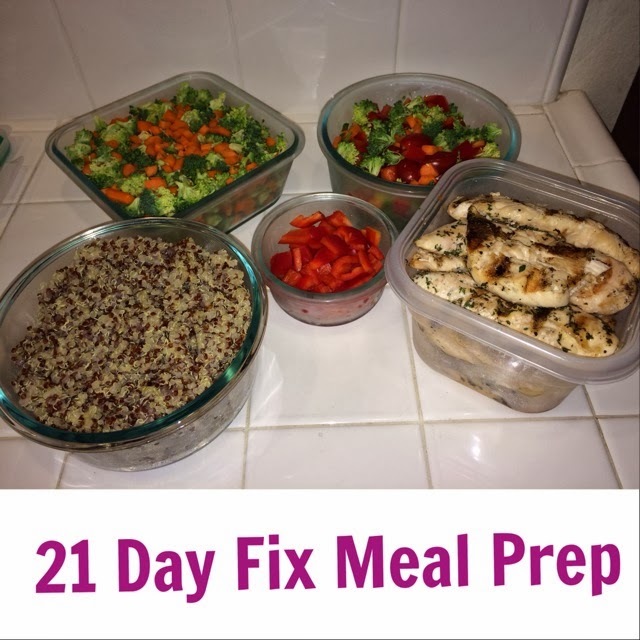 I needed to go back to using the 21 Day Fix containers to the "T"! 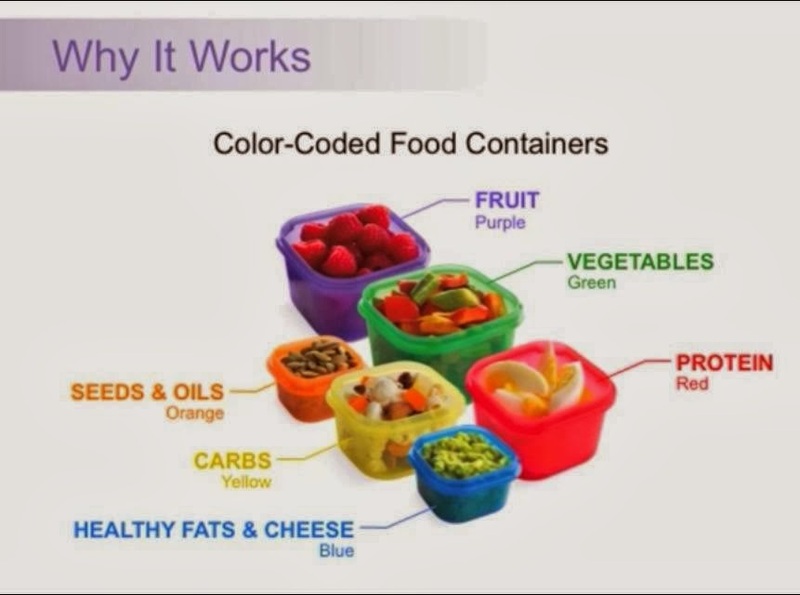 I found that these containers help me so much in knowing how much food I should eat of any given group. I tend to get larger portions then I need! Can you relate? Throughout the week I felt really good, strong and confident that I was going to stay good on my commitment. I was really hungry the first couple days, but it didn't stay that way the whole week. I felt great going to bed not full. We eat kind of late so sometimes when I'd go to sleep after a big meal, I didn't sleep well…now, my meals are portioned properly and I don't feel that way anymore! The exciting news is that I lost 2 pounds this week!! I am stoked about that. I don't really have much at all that I want to trim down, but during my laziness (ugh!) I had picked up a few pounds that I want to get off! So let's see where the program takes me. I also added a couple days of the 21 Day Fix AB FIX workout and LOVE it!! I definitely feel my abs getting stronger! 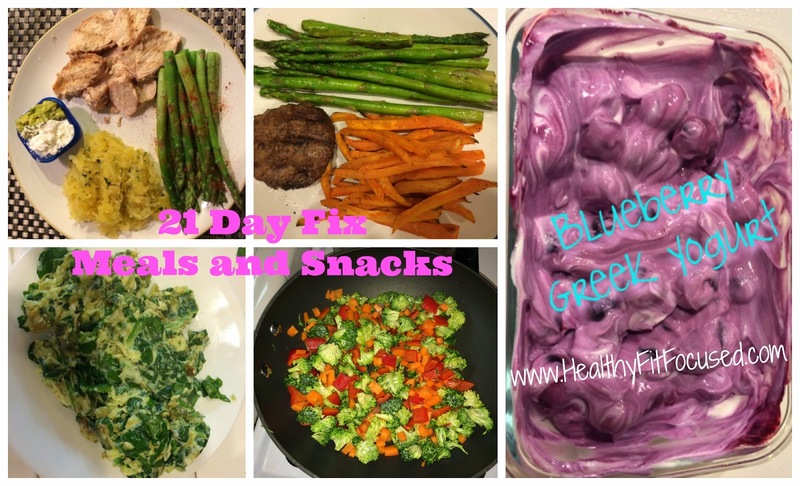 Here were a couple of my meals and snacks this week…Yummy!! My favorite snack, greek yogurt and blueberries (1 red container and 1 purple container). 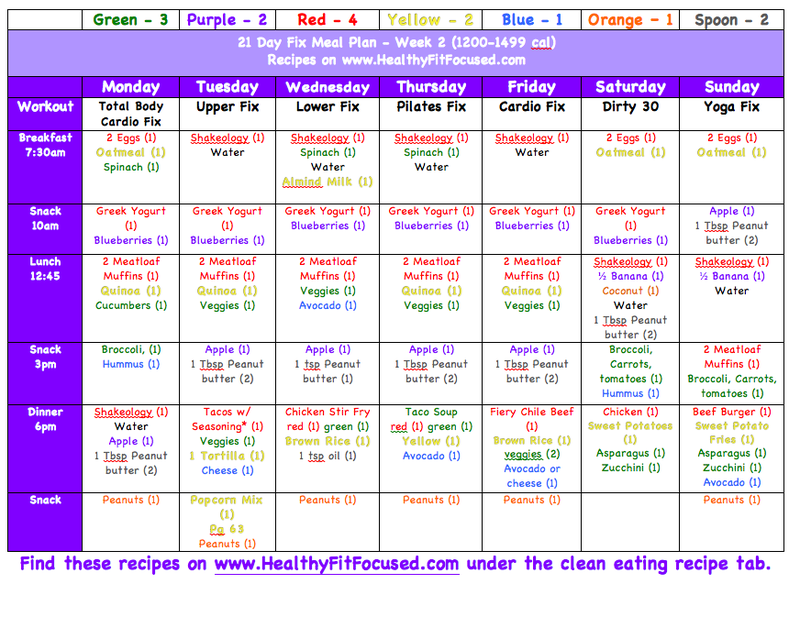 This is my next week's meal plan! I am prepping today for the week ahead so that I can be ready and succeed throughout my week. I'll cut up veggies, make meatloaf muffins, prep dinners and make susre I've got everything I need. If you would like any of the recipes, check out my Clean Eating Recipe Tab! For more samples of meal plans, click HERE! 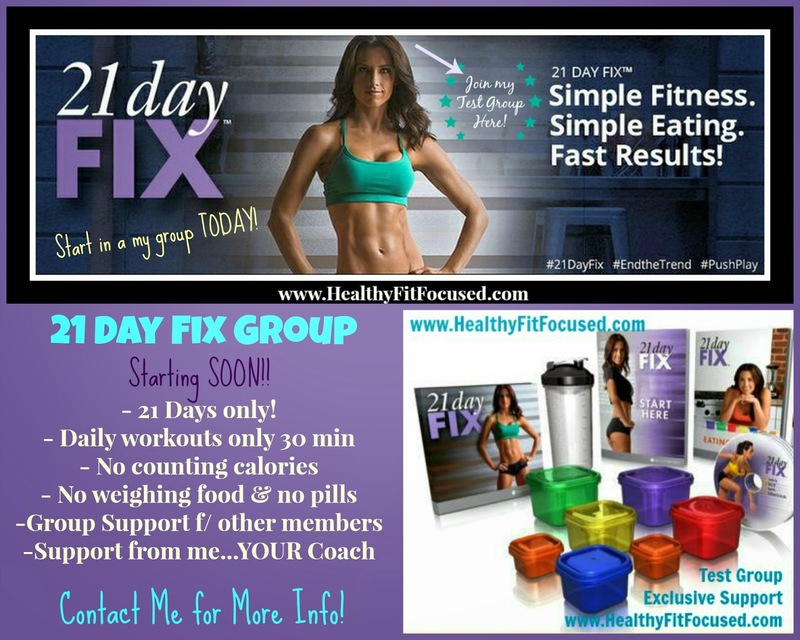 The 21 Day Fix has been the HOTTEST selling Beachbody fitness program. Do you want results like so many others are getting in 21 days? You can lose up to 15 pounds in 21 days by following the meal plan and fitness program. If you would like to join in and get the results you've always wanted, I would love to help you reach your goals. As a Beachbody coach, I can support you and motivate you so that you stay committed to your health and fitness goals. Each month I start a Fitness Challenge Group. The next one starts on April 14th and I would love for you to be a part of it. Get in shape for summer and bikini season! But you're not alone, I'll walk you through and help you stay on track. First Sign up for a FREE Beachbody membership to make me your coach…this is FREE and I will be able to help you reach your goals with support and motivation. If you're interested in more information on how to become a part of this group, please fill out the application below. Well, I am on to Round 2 with 21 Day Fix…Although…I've got to be completely honest with you about Round 1 for me….I didn't fully complete it to the degree that I wanted to. I cheated the program and myself (full confession!!)! I started out strong and was seeing results, and honestly I think I got "too comfortable" thinking I knew the full program and how the food worked. I have learned that I'm a "stress" eater (can anyone relate?). 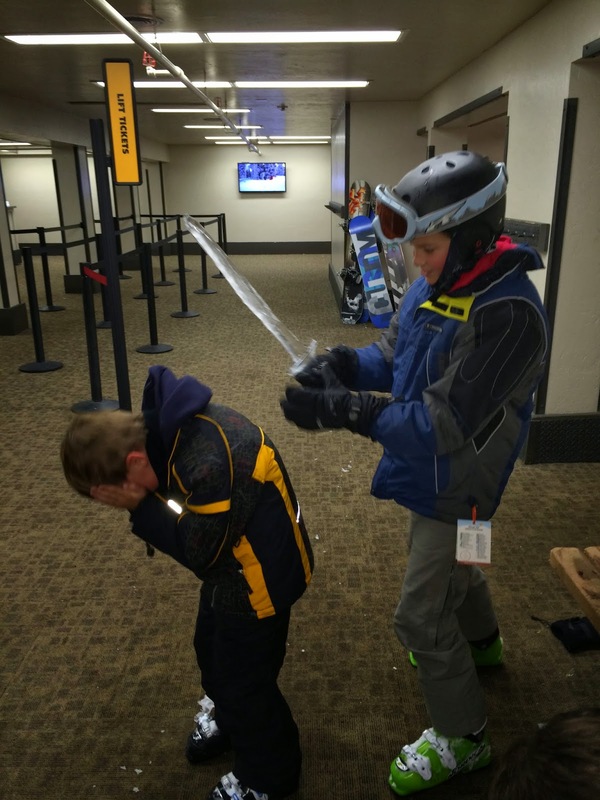 I was dealing with some stressful stuff in addition to a ski vacation during one of the weeks of the program, and now looking back and reflecting on it all…I didn't handle that time well and the way that I KNOW I should have handled things. Let's face it, we are all human and fully blow it sometimes, and this was my time, but I have moved on and the pity party has stopped!! So, all of that to say…this is round 2 for me, but it's really a fully committed round 1, if you want to say that! So, in this past week or so, I've had time to realize that my mind was not where I needed it to be nor where I wanted it to be. There needed to be a change, a new commitment and "GO TIME"! And this is it!!! 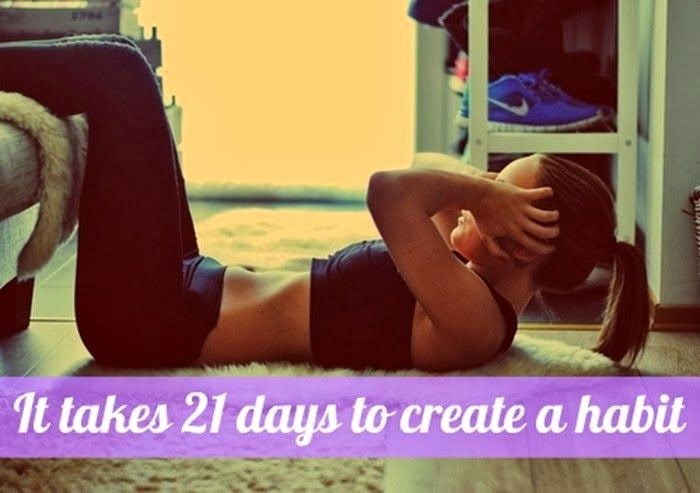 21 Days to regain my healthy habits! 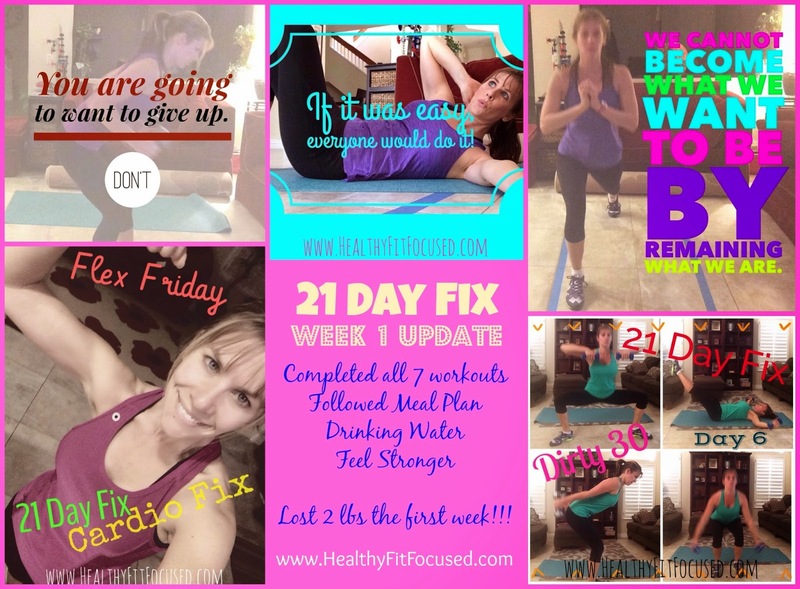 21 Day Fix - 21 Days to a New Habit! So, even though I had continued to workout during the last 21 Days of the FIX, my heart and my commitment was lacking. I was not fully in it like I've been in the past. The passion was lacking. But, I'm here and ready to FULLY commit to these 21 Days, just like my amazing challengers have done! I've completed my workout for today, which was Total Body Cardio Fix plus I added in the 10- Minute Ab Fix today too! 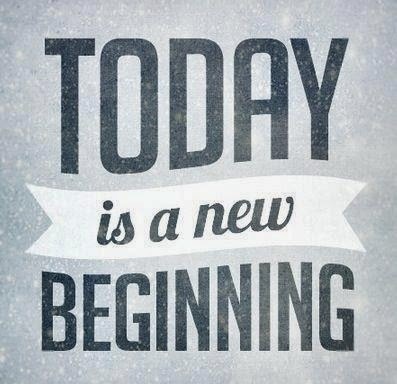 So today starts a new beginning…new commitment…new start! We all need that once and a while. Mine is NOW! Are you looking for a fresh start, a new beginning, or a new commitment? Join me today in making a commitment to better your health and change your life! I would love to be your coach and help you through the process of getting healthy and in shape. I have Challenge Groups I run each month and this will give you daily support and motivation to reach the health and fitness goals you want and desire and need! If you are interested in more information about being a part of my next Challenge Group please fill out this application below for more information! Also, don't miss out on some other great Challenge Pack deals on sale this month only!! 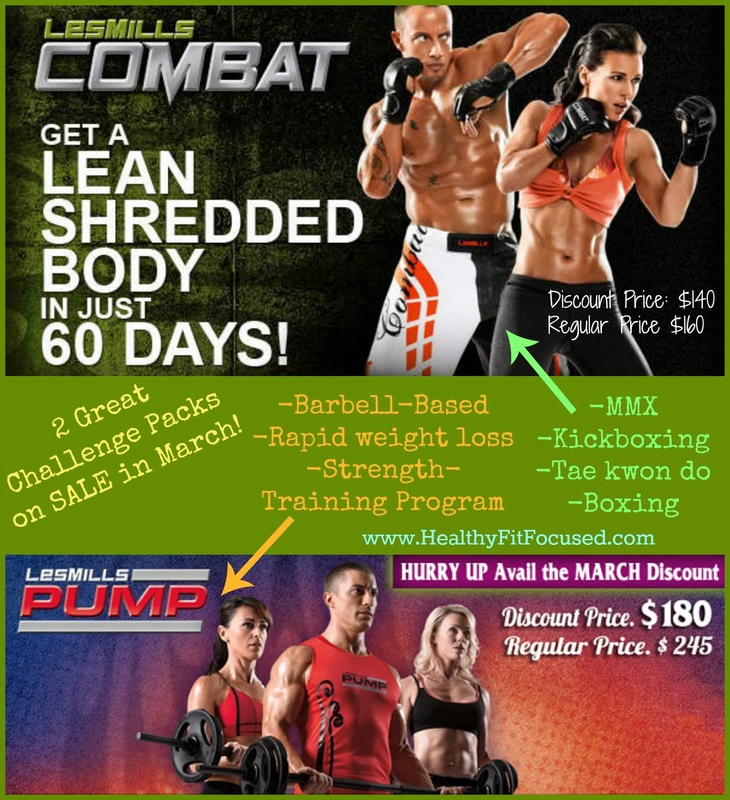 Les Mills Combat & Les Mills Pump Challenge Packs on Sale in March! So, who out there USED to love the McDonalds Shamrock Shake? Well…many moons ago, I was a fan (when I was a kid, before I realized I couldn't drink those kinds of shakes all the time) LOL!! Well, if you're a fan, and looking for a healthier way to have one of those shakes…look NO FURTHER! 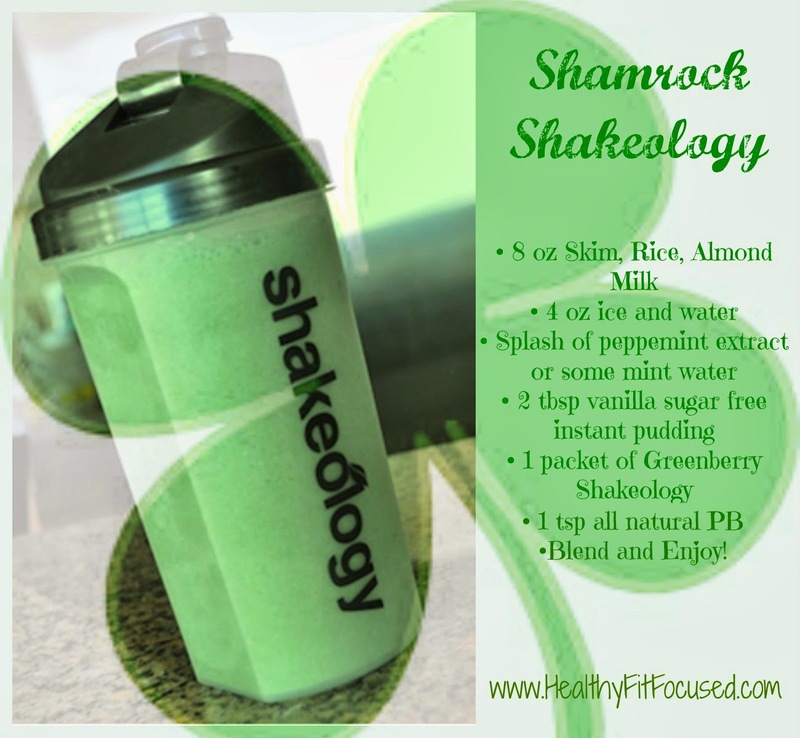 Shamrock Shakeology is here!!! 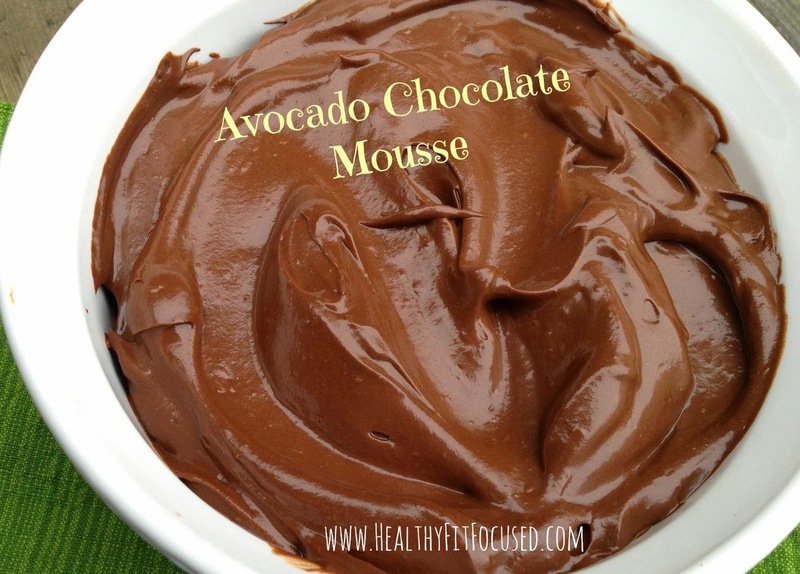 It's an easy recipe and tastes OH SO YUMMY!! In a high speed blender or food processor, blend all the ingredients until smooth. Add salt to taste. Serve chilled! 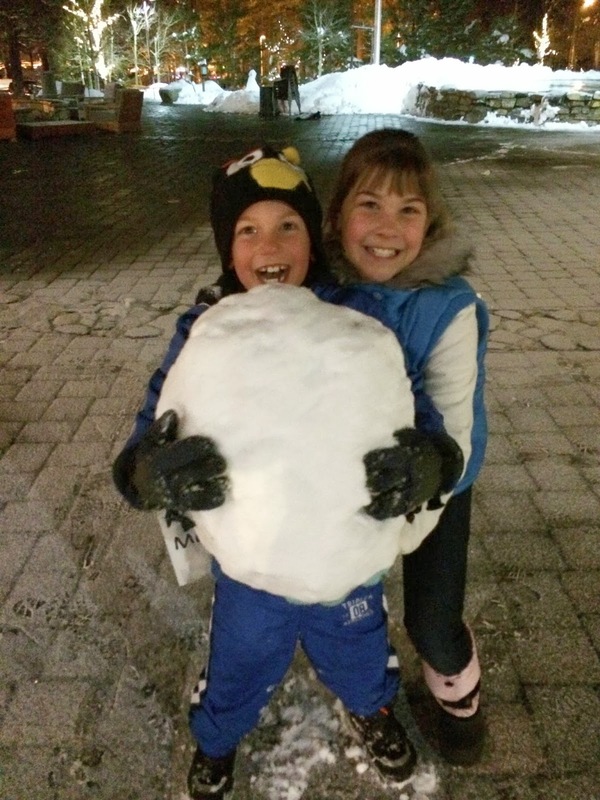 It took some training…but I love that I have trained my kids to like healthy things. But what they have realized, is that healthy doesn't mean gross! 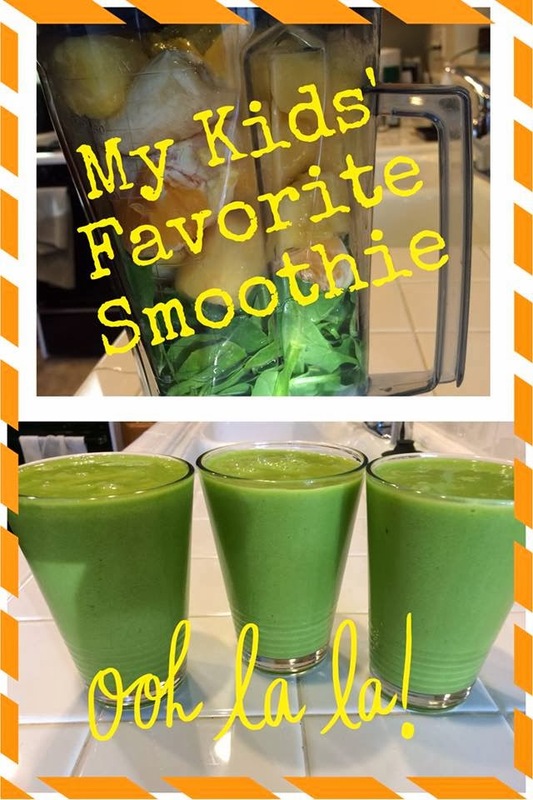 In fact, their favorite after school snack is a "GREEN SMOOTHIE"!! Yes, you heard it right…a green smoothie! My kids HONESTLY LOVE this!! Enjoy!! 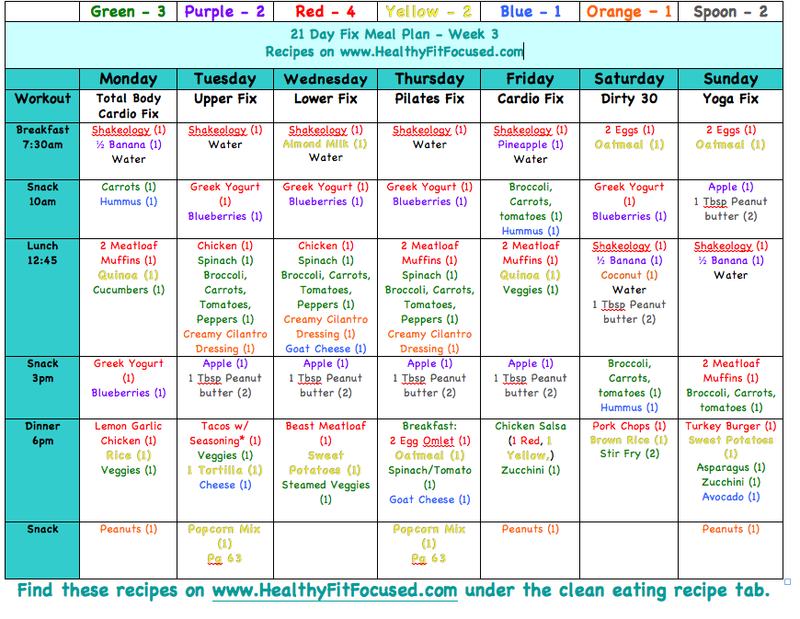 I am someone who needs to prepare for my week in order to stay on track in my eating. I have always been one that likes to have a plan. Back about 6 years ago, I would cook for an entire month in one day, then freeze it all and I'd have dinners for the month! It was amazing! And a lot of work. Now, I find that it is easier for me (and more practical) to do it a week at a time. I plan out my menu in advance on Saturday, then usually do my shopping on Sunday and will get some cooking in on Sunday evening. 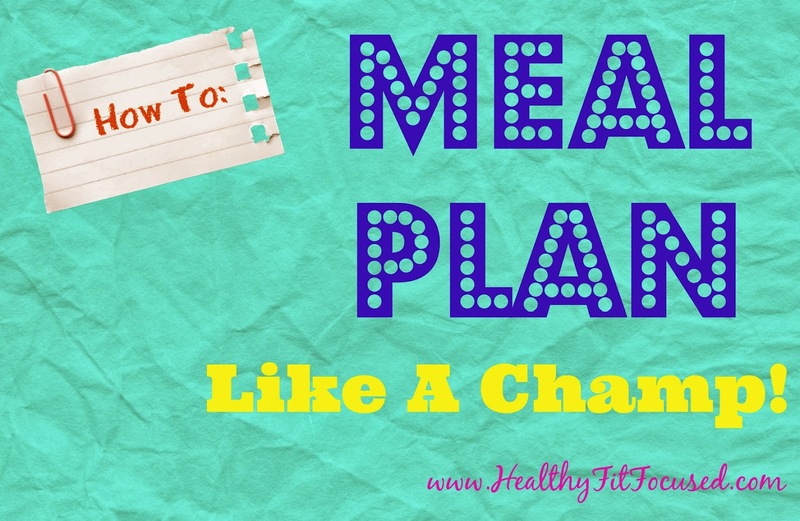 I use a meal plan template to create each menu…now, I will say that I don't mind eating the same or similar things each day for breakfast or lunch, so that makes things easier! Also, I'm not creating something brand new every single week. I will go back and use menus I've made previous weeks or just substitute in where I need. If you need help planning or ideas on how to do it, message me or check out my sample MEAL PLANS! When you have a plan, you are so much more likely to stay on track with your eating! 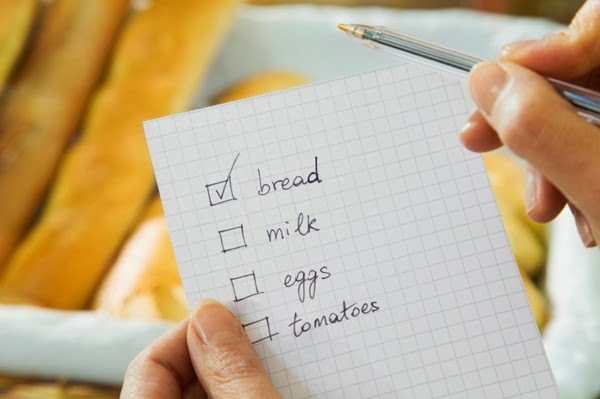 Get yourself organized once you've done your shopping. 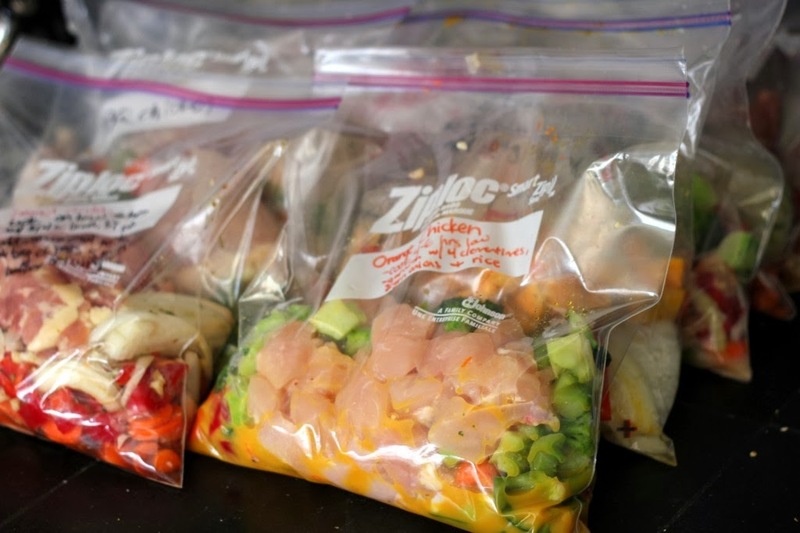 Figure out what you need to cook ahead of time…what you can combine in a freezer baggie and put in the freezer for a crockpot meal (Crockpot meals are my favorite and save so much time and energy)…what veggies you need chopped, etc. If you can get yourself organized and plan what needs the oven or how many recipes use onions so that you can save time by cutting that many onions up at once, it will really save you lots of time (and onion tears!). If you need ideas on more meal plans click HERE! If you need help on knowing what a healthy week looks like, I'd be happy to get you plugged into my 30 Day Clean Eating group. Message me for details!